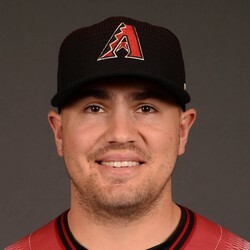 The Arizona Diamondbacks have acquired RHP Frank Duncan from the Pittsburgh Pirates in exchange for INF Phil Gosselin. Duncan will have an opportunity to make the Diamondbacks roster during spring training but as fantasy outlooks go it doesn't seem like Duncan will have a big impact this season. In Triple-A last season Duncan started 20 games and gathered a 2.33 ERA with a 1.20 WHIP. Dynasty wise Duncan may be someone to look into but not a big deal if you pass on him. In season long formats Duncan can be ignored.